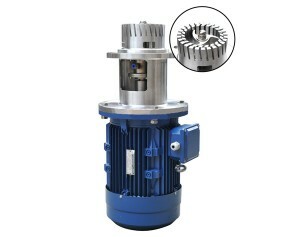 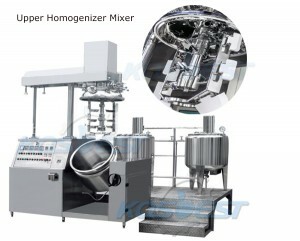 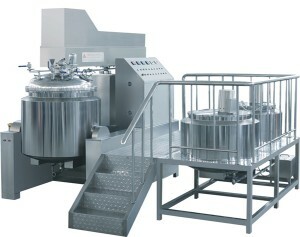 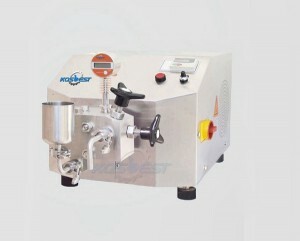 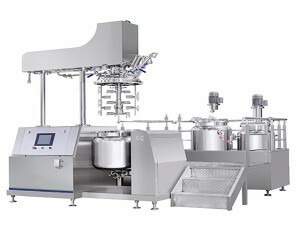 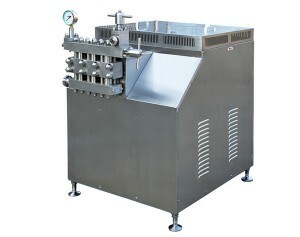 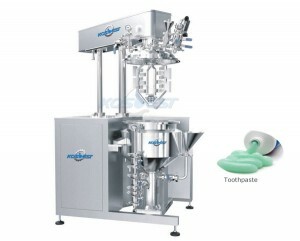 The vacuum homogenizer mixing system is designed for cosmetic cream paste with different features. 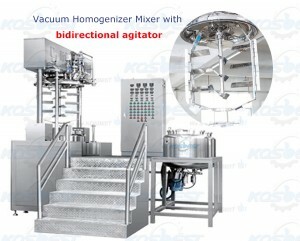 Full Automatic Vacuum Homogenizer Mixer Equipment for Cosmetics, Air cushion BB emulsifying mixer. 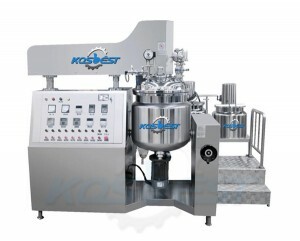 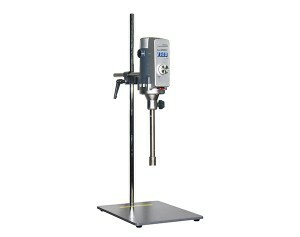 Kos-XJ01 vacuum mixer homogenizer cosmetic mixing tank Hydraulic lifting emulsifying machine, Homogenizer Mixer in the bottom. 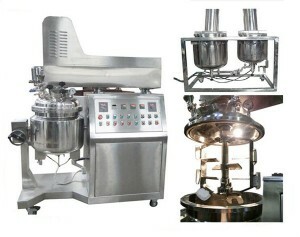 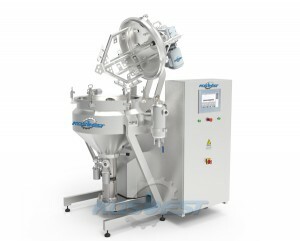 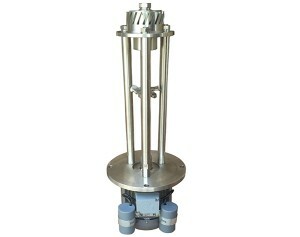 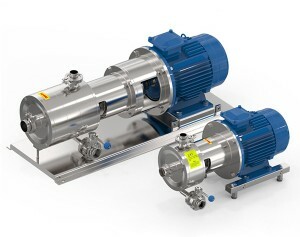 This vacuum emulsifying mixer machine is widely applied for different industry in such industries as food, cosmetics, medicine, grease, daily chemical industry, detergent, pesticide and chemical industry etc.